Items I currently always grab & use constantly. 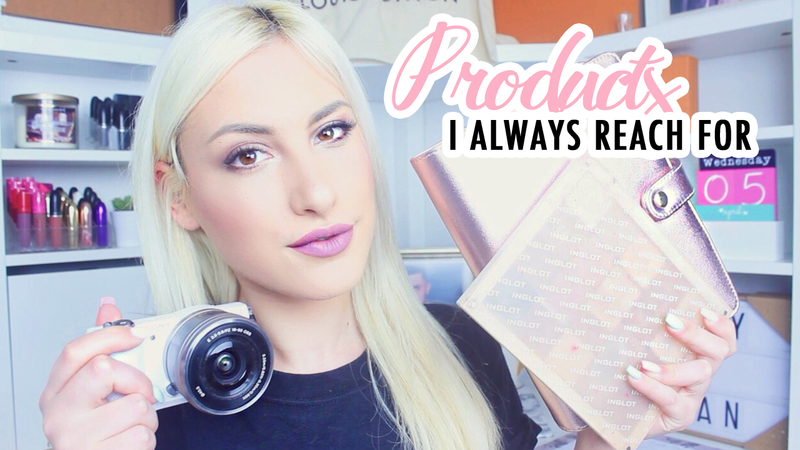 We always have a couple of products that we always lean for and I wanted to film a video of my top items/products that I currently love and can't live without. I thought I would film a video and talk you through items I currently cannot live without and always lean for.